Lately the offer has been enlarged even more. 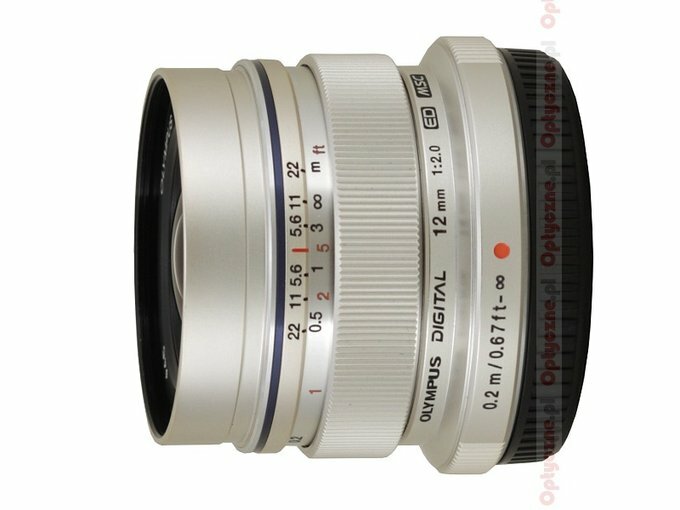 On 30 June 2011 the Olympus company decided to launch the Olympus M.Zuiko Digital 12 mm f/2.0 ED and the Olympus M.Zuiko Digital 45 mm f/1.8. These two instruments aren’t typical “pancakes” but still they remain small and relatively light, fitting well the whole idea behind the 4/3 system. 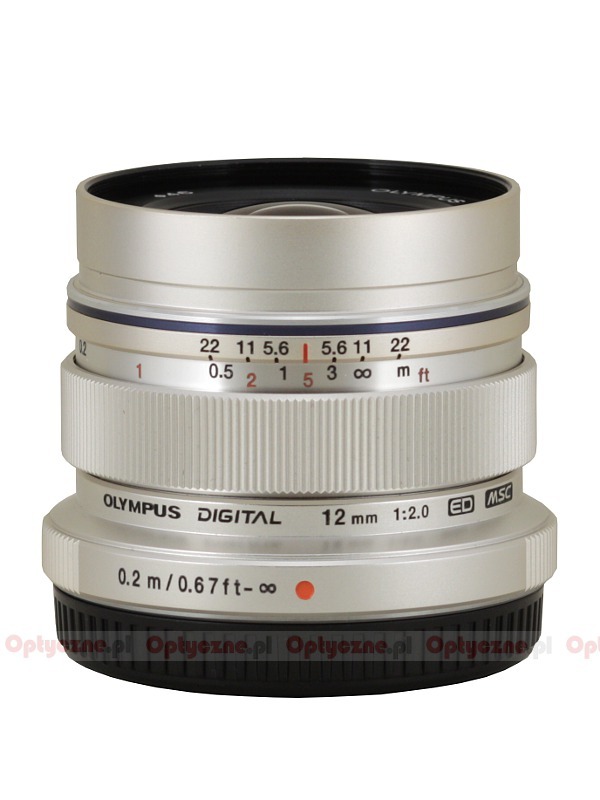 Due to a very quick reaction of the Olympus Poland company we are able to present the full test of the first of those two lenses. 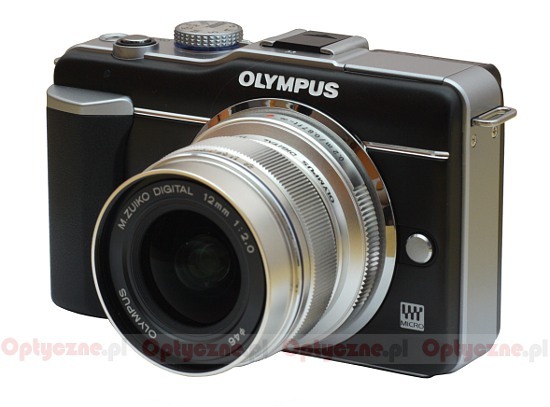 The Olympus E-PL1 body, used during the testing, was lent by the Fotozakupy.pl shop.